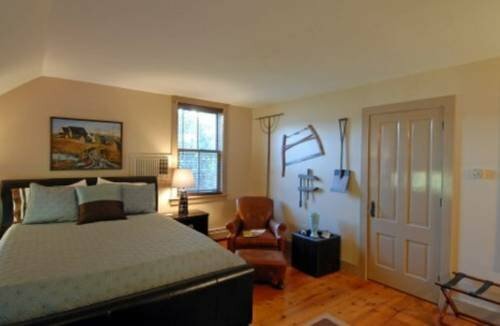 Applebutter Inn от 0 руб. 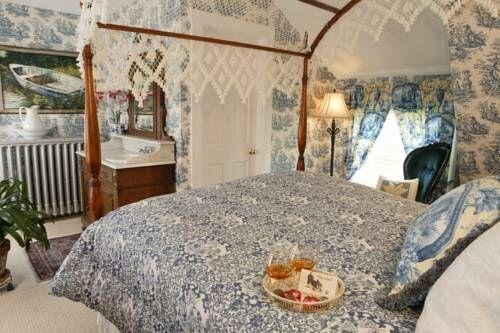 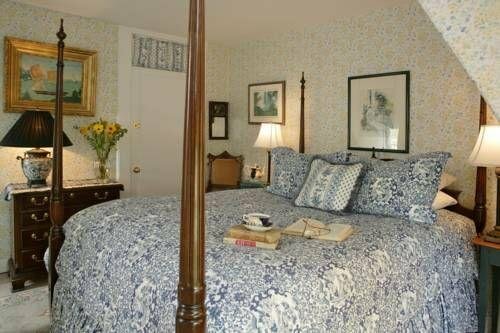 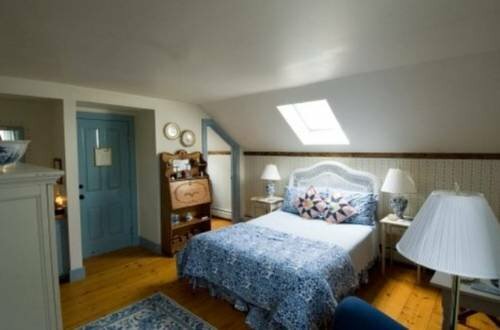 Deer Brook Inn от 0 руб.  Kedron Valley Inn от 0 руб. 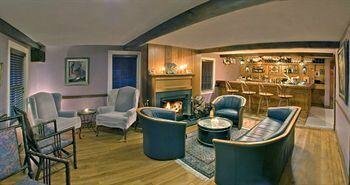 Lincoln Inn at the Covered Bridge от 0 руб. 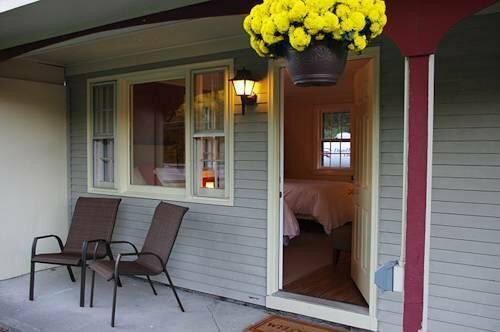 Sleep Woodstock Motel от 0 руб. 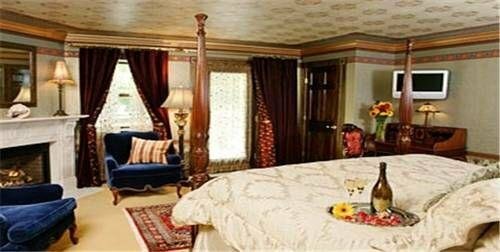 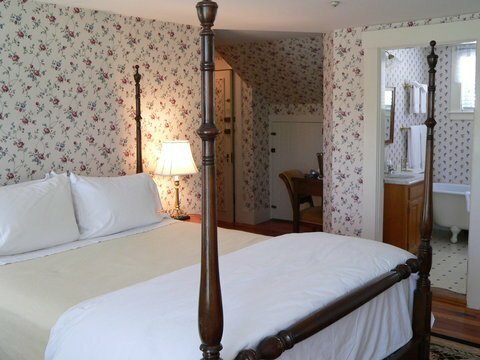 The Lincoln Inn At The Covered Bridge Bed And Breakfast от 0 руб. 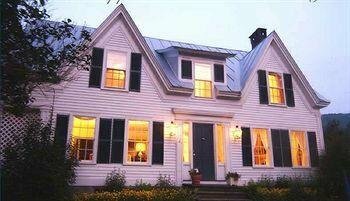 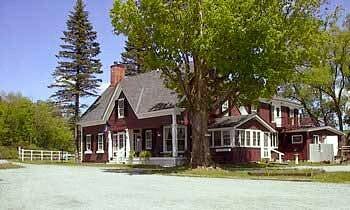 The Maple Leaf Inn Bed And Breakfast от 0 руб. 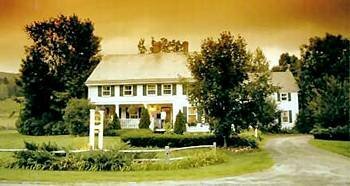 The Village Inn of Woodstock от 0 руб. 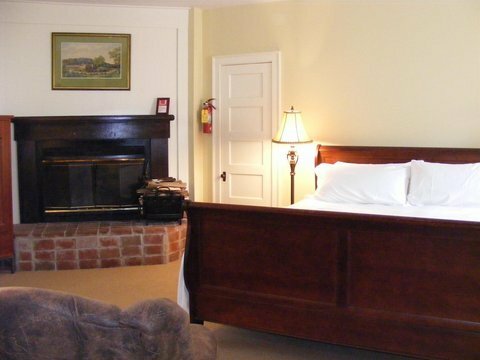 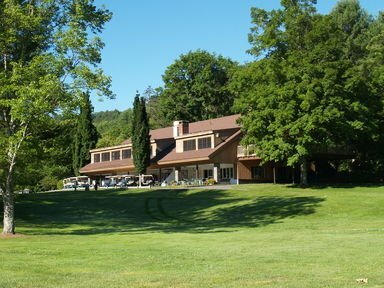 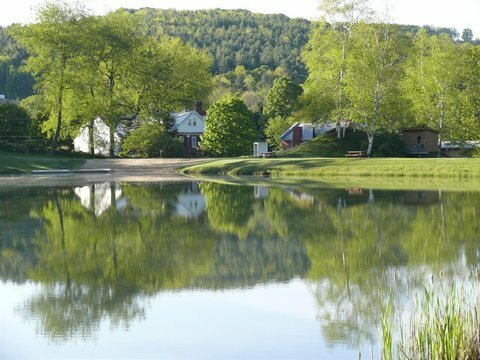 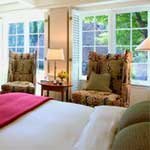 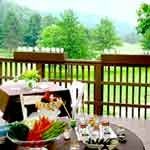 THE WOODSTOCK INN AND RESORT от 0 руб.